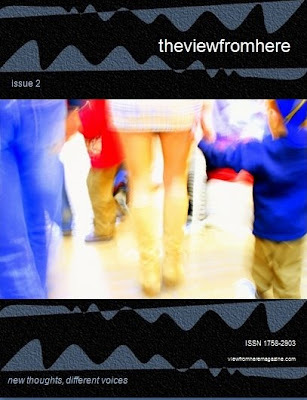 Issue 2 of The View From Here is now for sale! See a full preview and order your copy here. Oh my goodness! It looks like... yes, it's Mike French! We've been good little children while you've been gone. Honest. Just got a window of one day to hit the publish button for issue 2 - off again after today for another 2 weeks! Like what your doing here!